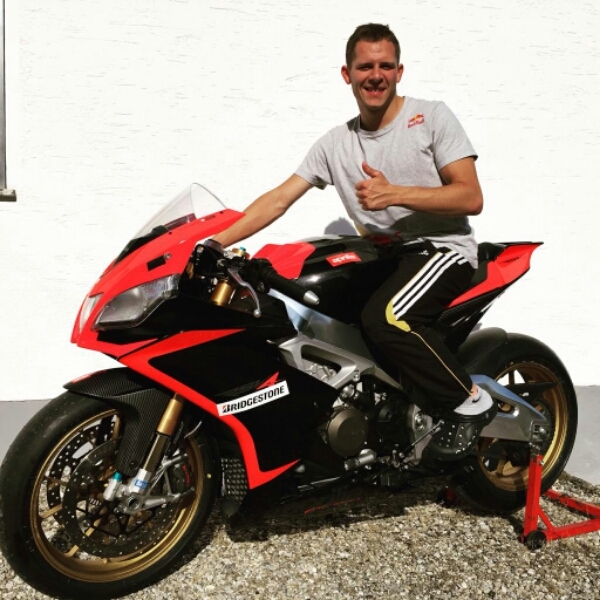 sportupdate5 – Stefan Bradl, who previously Forward Racing Team rider, officially moved to Gresini Racing – after police arrested Forward Racing team owner Giovanni Cuzari and the team’s withdraw from the forthcoming Indianapolis round due to funding issues caused by the ongoing police investigation – and will ride Aprilia RS-GP in the remaining nine MotoGP series this 2015 season. Bradl, Moto2 2011 World Champion had a difficult time to show his best performance through this year. Not like when he still on the satelitte Honda, who could made some surprises to the top manufacture riders in 2013. Aprilia’s biggest gift this year, said Biaggi, after he saw Bradl’s performance in Moto2 and MotoGP. Bradl is the only German rider left in MotoGP, and will ride alongside Alvaro Bautista as his teammate. ← Menang pinalti 4-2 dengan barca di pertandingan pra Musim, 2 Pemain inti mereka harus cedera! !